It is provided in Section 115D that no deduction in respect of any expenditure or allowance shall be allowed under any provision of the Income Tax Act in computing the investment income of a non-resident Indian. It is further provided that in the case of a non-resident Indian, where his gross total income consists only of investment income or income by way of long-term capital gains or both, no deduction would be allowed under Chapter VI-A of the Income Tax Act. Further nothing contained in the second proviso to Section 48 would apply to capital gains of NRIs. 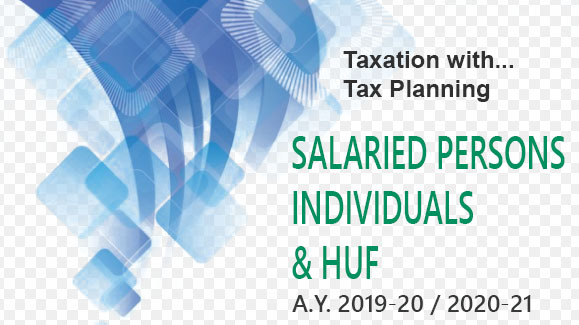 It is also mentioned in the Income Tax Act that where the gross total income of a non-resident Indian includes any income of the type mentioned above, the total income shall be reduced by the amount of such income and if any deductions under Chapter VI-A of the Income Tax Act are to be allowed then they would be allowed as if the gross total income as so reduced were the gross total income of the assessee. Thus, this special provision is applicable where a non-resident Indian has certain investment income or has investment income as well as other income.